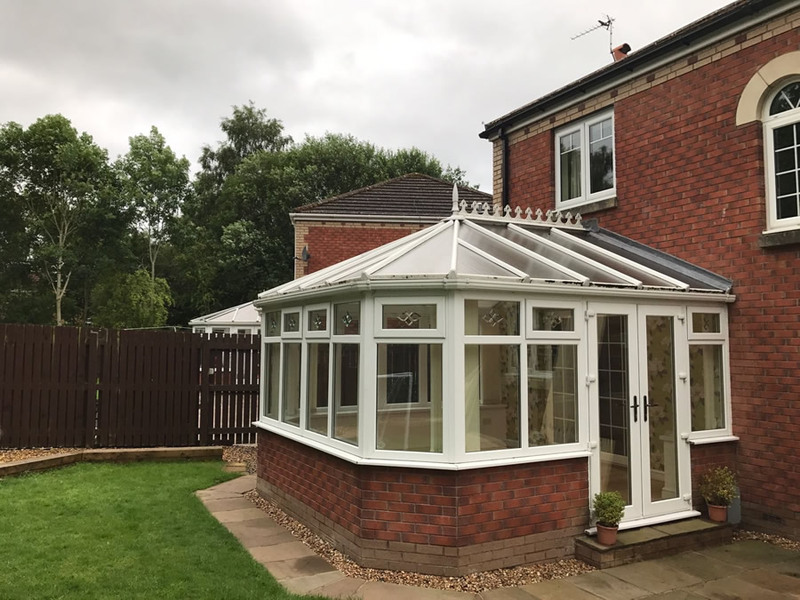 Conservatories are a popular home extension, however If you’ve had a conservatory installed with a polycarbonate roof, you may have experienced some negatives such as the noise due to certain weather conditions such as heavy rain fall. Rather than replace the whole conservatory we would suggest replacing just the roof. The Warm Roof is a revolutionary step forward in home improvement. Unsurprisingly then, there are many compelling reasons to replace your existing conservatory roof. A key aspect is the enhanced thermal qualities enjoyed with a conservatory roof replacement. 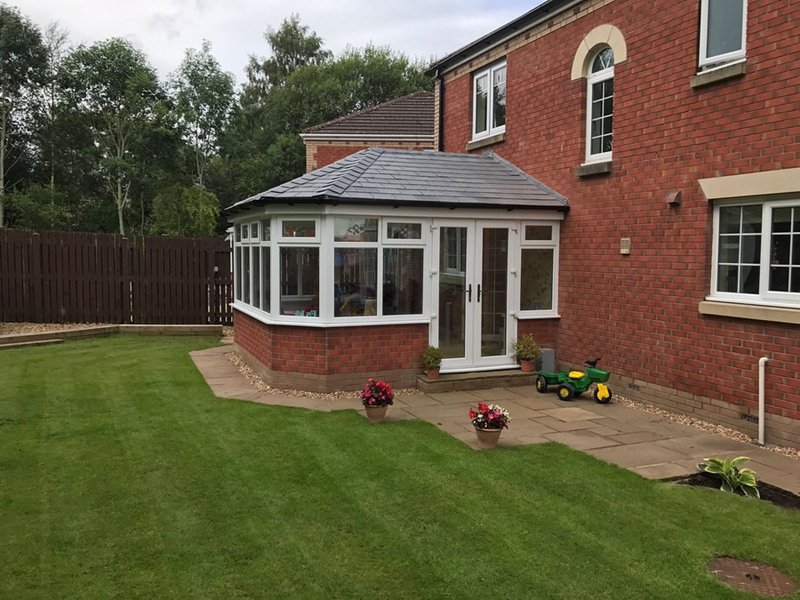 The warm Roofs supplied by Sawyers Windows converts your conservatory into an peaceful, much-needed space that can be used daily, all year round in any weather. The benefits are that the roof will keep your space nice and cool in the hot summer months and cosy and warm throughout the harsh winter whilst making greater usage of the room and more beneficial space to your home.